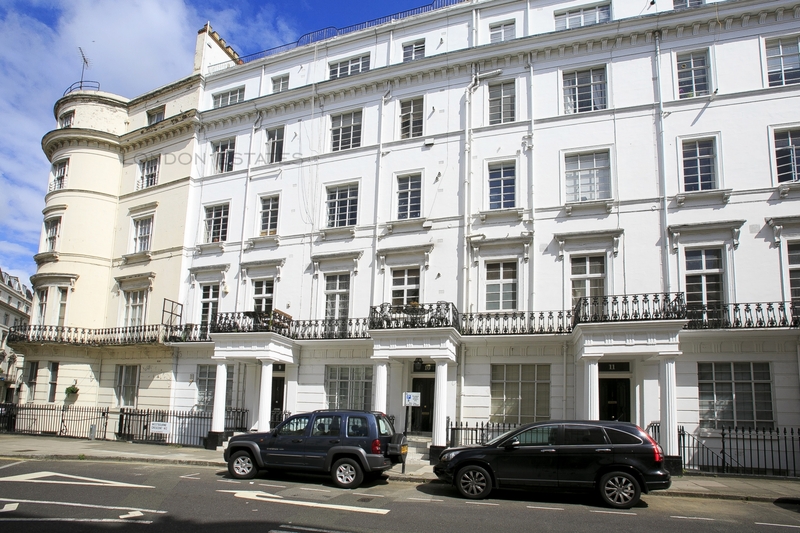 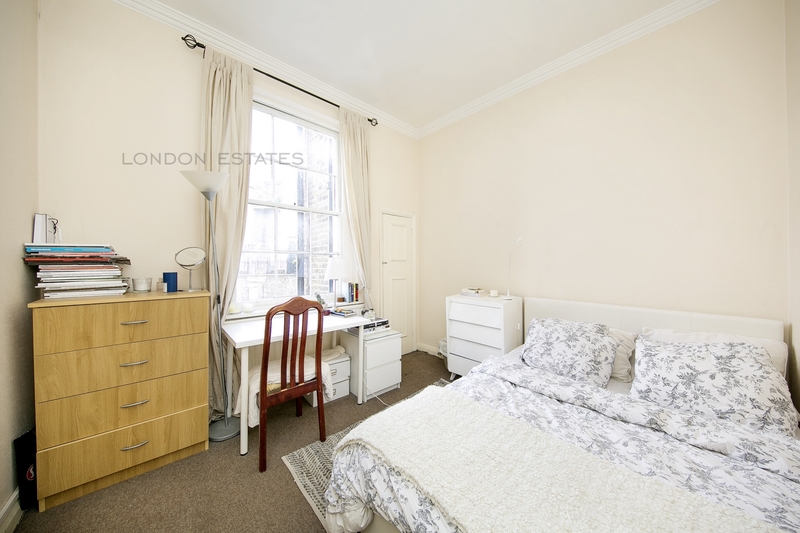 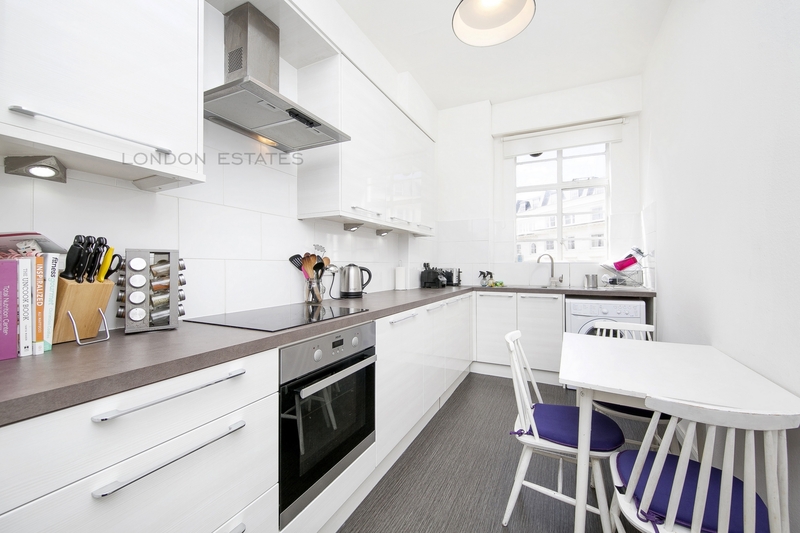 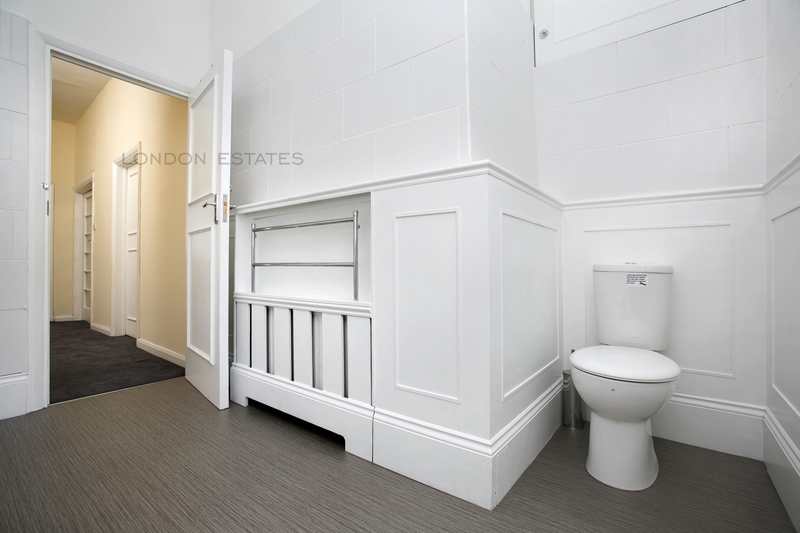 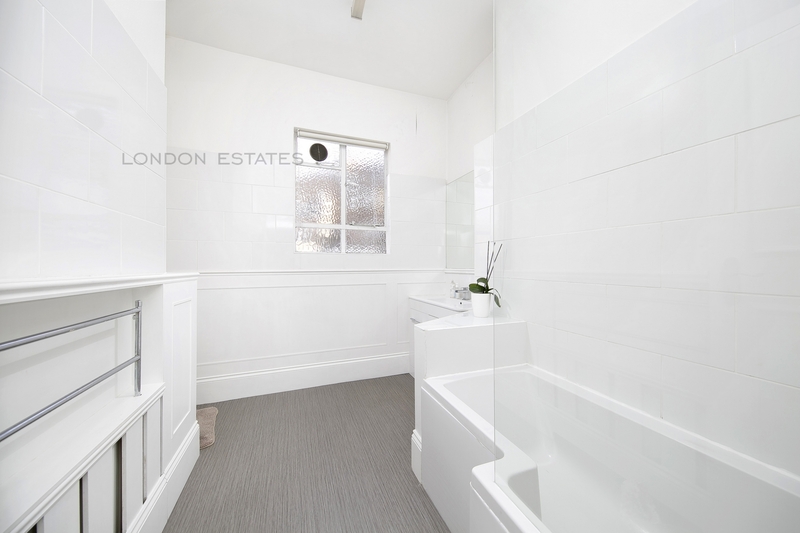 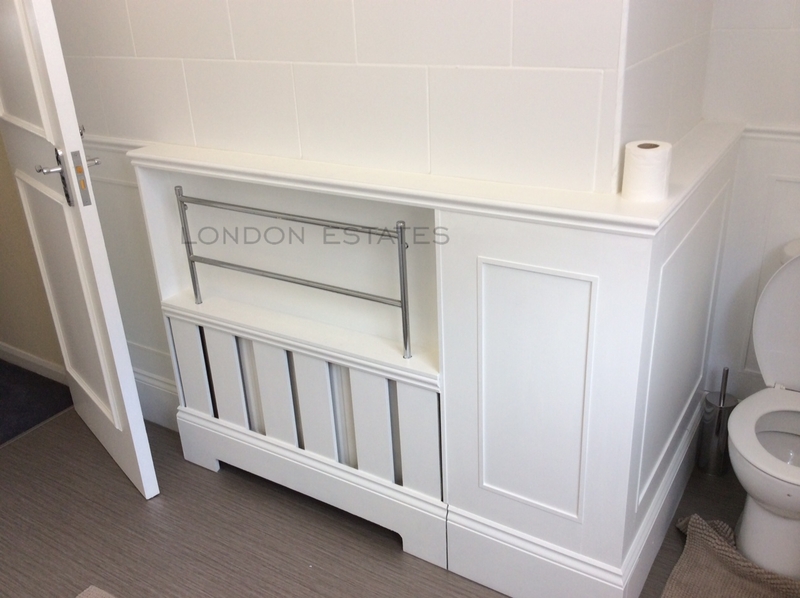 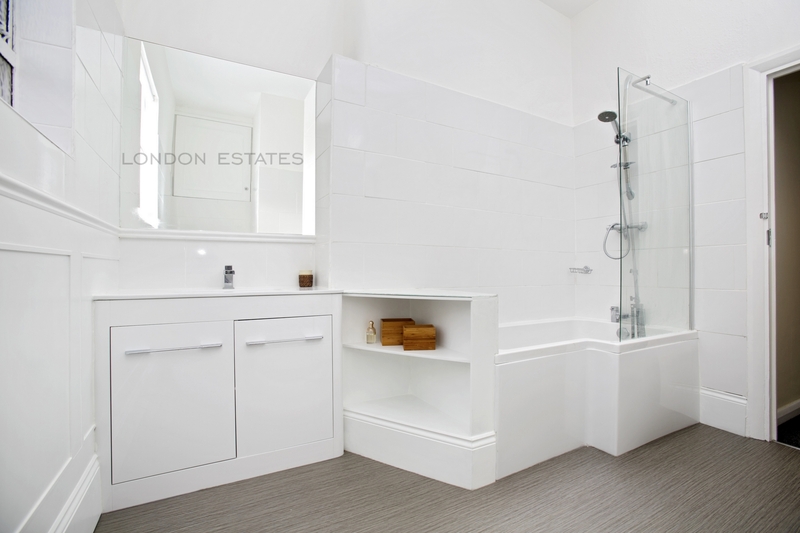 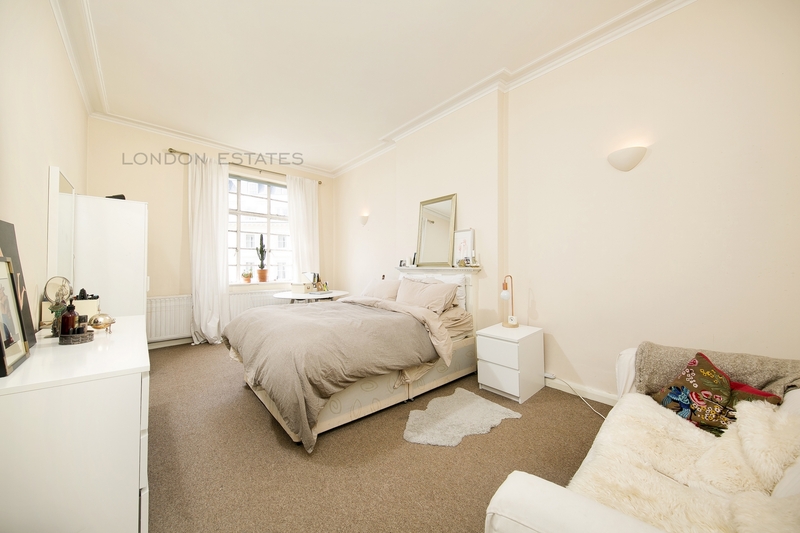 London Estates are proud to present this lovely two bedroom apartment for sale on the 2nd floor (with lift) of a white stucco period building. 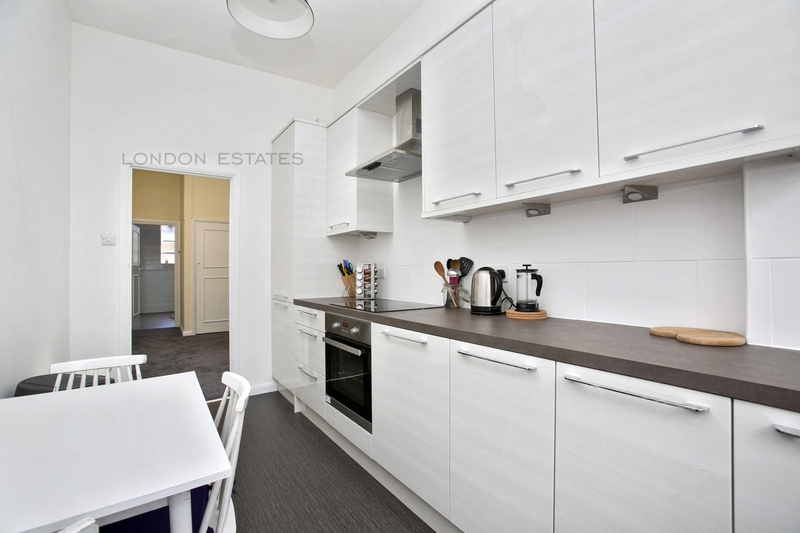 The property offers spacious living with a new kitchen and bathroom installed in the last four years. 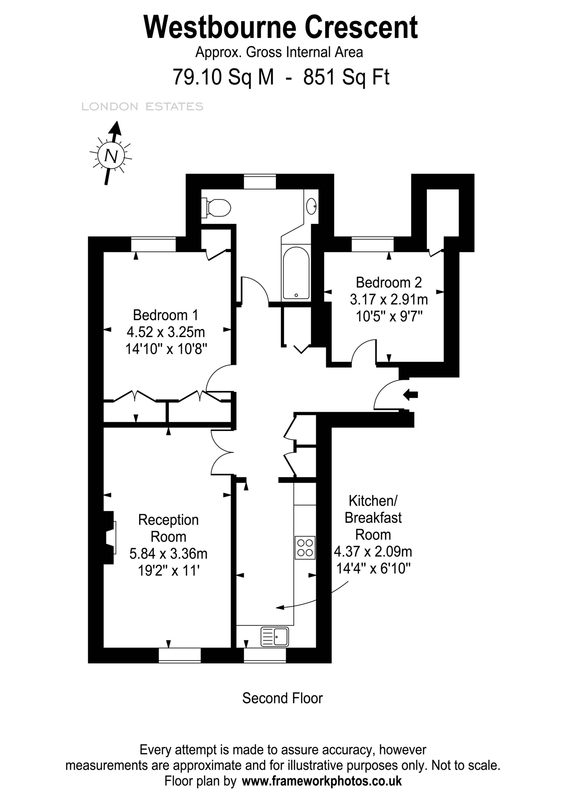 The accommodation comprises two double bedrooms, large reception and fully fitted separate kitchen. 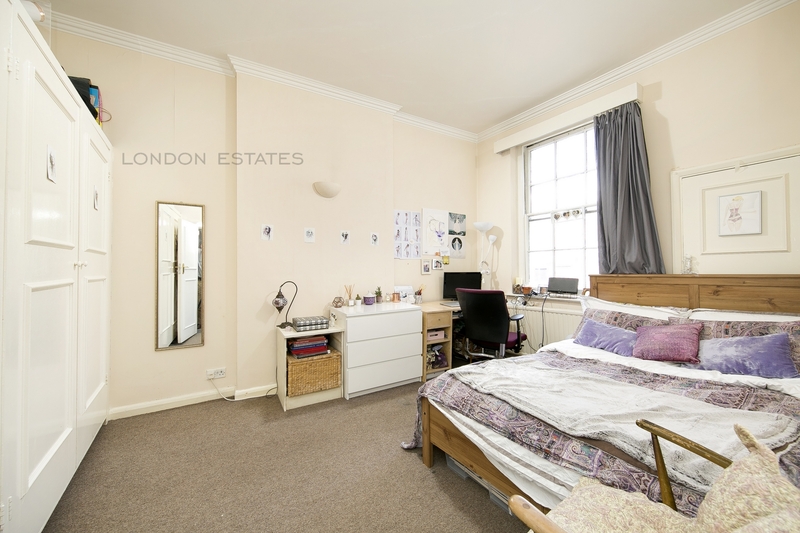 The apartment is conveniently located for a short walk to the many shopping areas around the property, including Oxford Street, Westbourne Grove and Queensway. 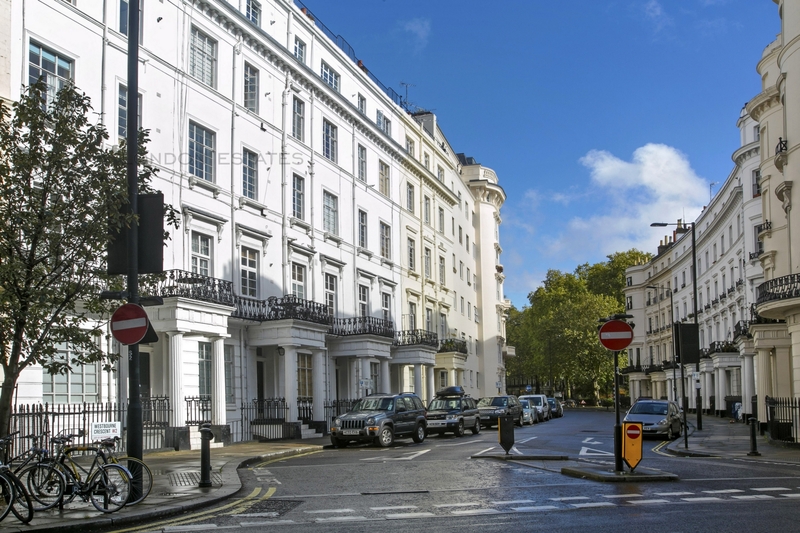 There are also excellent transport links at Paddington (Heathrow Express, Elizabeth Line) and Lancaster Gate (Central line) stations and the green open spaces of Hyde Park are a stone's throw away.